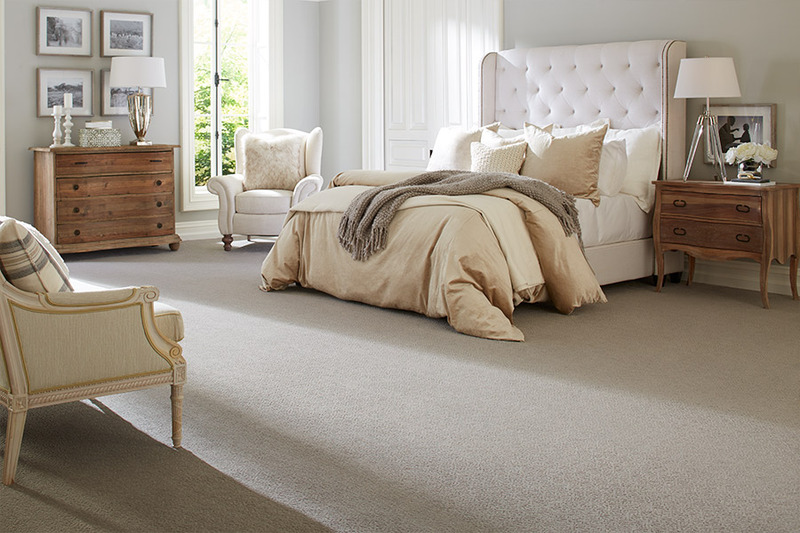 Bixby Plaza Carpets & Flooring knows what it takes to make your home beautiful. If you have a dreary or outdated looking room and live in Orange County then we are the flooring store for you. Like anything, flooring (especially carpet) changes over time. 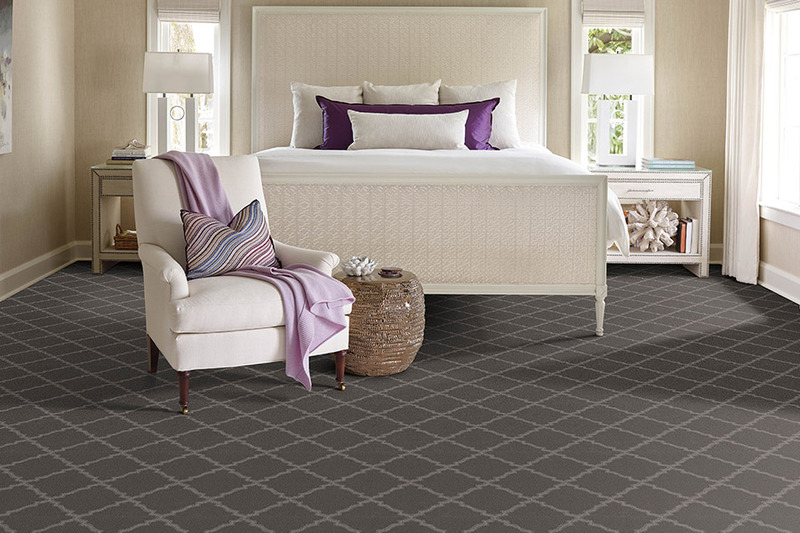 The trends – colors, styles, patterns and textures – will continue to change, as will how carpet is made. 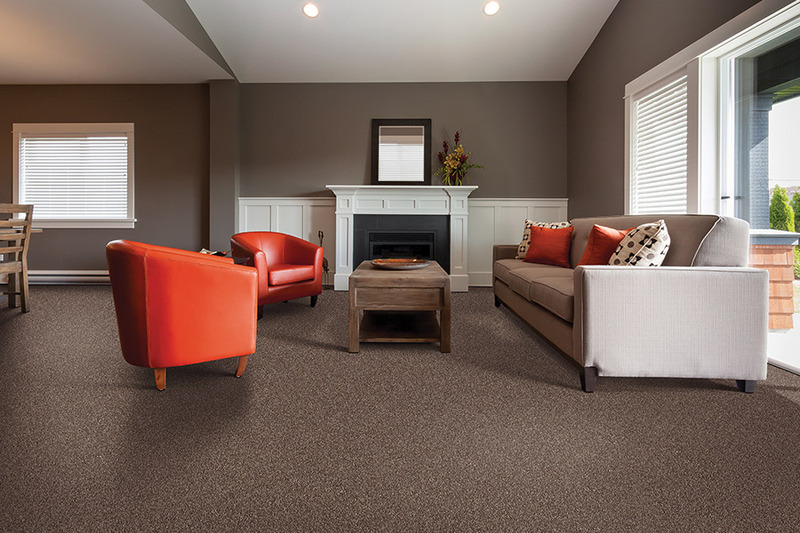 There have been some great advancements in how carpeting is made over the past few years. 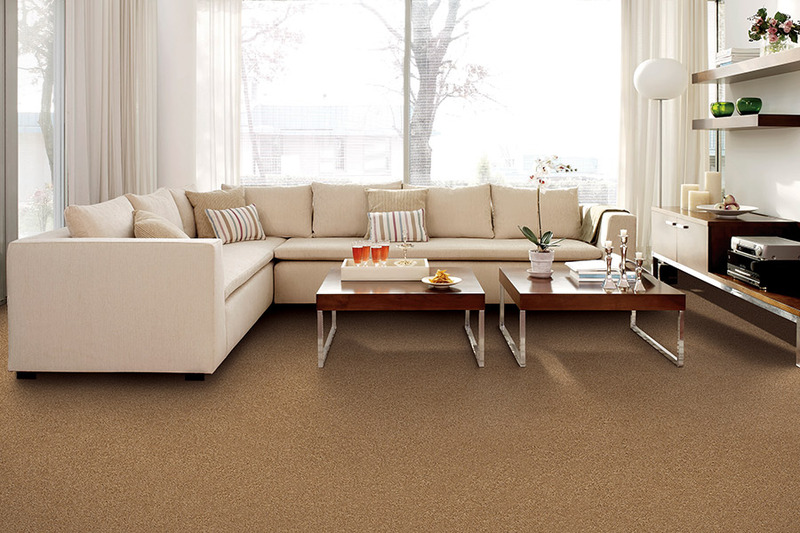 Let us tell you more about the ‘green’ movement and how some new carpet don’t harbor as much allergens as before. 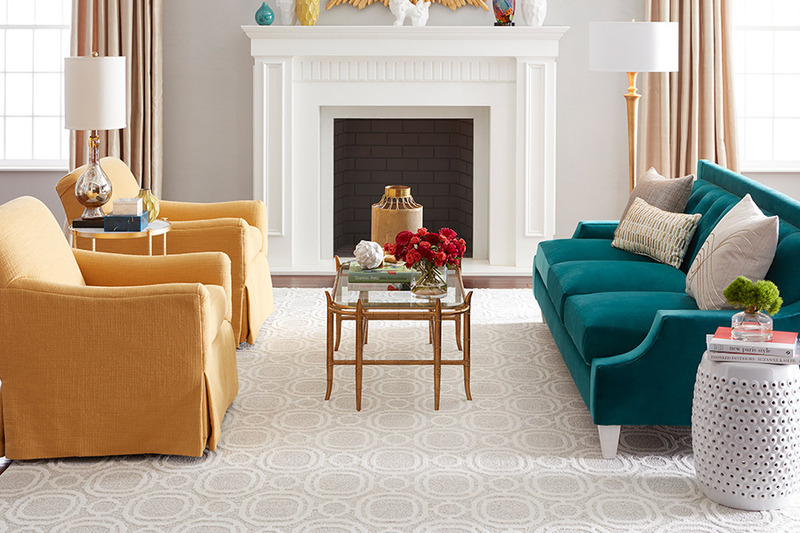 Finding the right color or texture doesn’t have to be difficult. Bixby Plaza Carpets & Flooring is here to help. If you are looking for a light pink or rose color carpet for you daughter’s room, we have just what you need to transform her room into something suitable for a princess. Your room might be too dark, so let’s lighten it up with some neutral colors. These colors aren’t just beige and cream anymore as new colors are now being considered ‘neutral’. Look for light blues, greens and yellows to turn your bedroom into a place of relaxation. The same can go for your living room too! We have two locations to better serve you in Huntington Beach , while other second location is in Los Alamitos, CA. 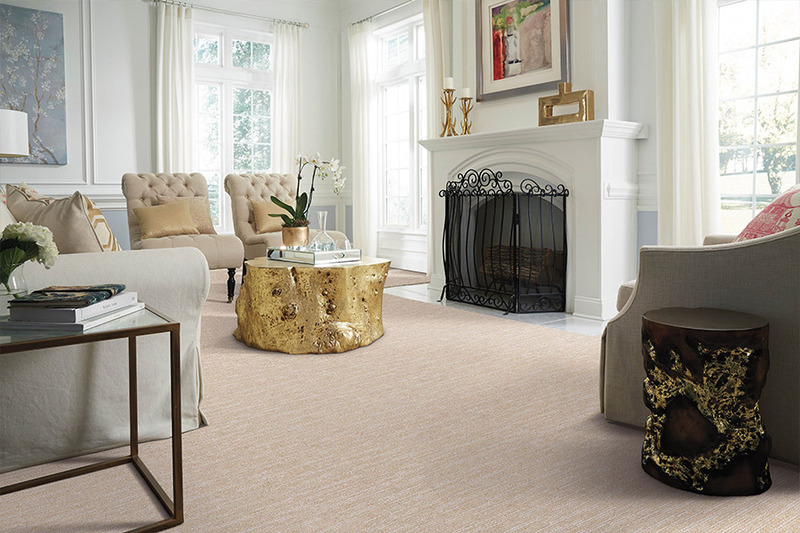 We continue to serve Orange and Los Angeles Counties, as we aim to help you find the perfect carpet and floor covering options.